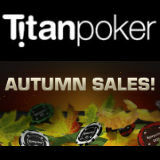 Get up to 60% off buy-ins on the Titan Poker Autumn Sales tournaments which run from 29th September until 5th October. 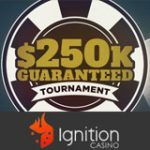 Play for more than €250K in discounted poker tournaments, guaranteed prize pools remain the same and buy-ins are reduced. There is also a Autumn Sales Depositors Freeroll, players can get their tournament ticket by making a deposit during the promotional dates. The top 100 players in the freeroll will all get a €50 tournament token for the Titan Poker Autumn Sales Tournaments. 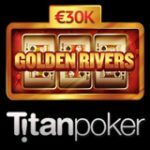 Get the best value at Titan Poker with a special selection of poker tournament that will have their buy-ins reduced drastically with no change to the guaranteed prize pool amounts. There are many routes to qualify for the Titan Poker Autumn Sales tournaments, qualify through the depositors freeroll, mega satellites or buy-in directly on the day of the tournaments. 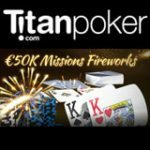 Make a deposit at TitanPoker between 19th-26th September and get a tournament ticket to the €5,000 Autumn Sales Depositors Freeroll where there are 100 tickets to be won. 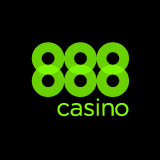 Depositing players will receive their tickets within 48 hours of making a deposit. Prizes: Top 100 players win a €50 tournament token for the Autumn Sales. 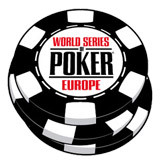 The €50 tournament tickets are only valid for the Titan Poker Autumn Sales tournaments. 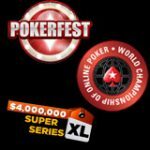 Players can also win their entry to the Autumn Sales tournaments through the mega satellites which offer guaranteed tournament tokens to the Autumn Sales Sunday Special. Prize: Top 80 win tournament tokens worth €50 for the A.S. Sunday Special. Prize: Top 25 win tournament tokens worth €50 for the A.S. Sunday Special. 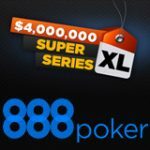 The regular tournaments with discounted buy-ins will be renamed with A.S. these special edition tournaments will run for a limited time between 29th September - 5th October. Register for these guaranteed poker tournaments in the lobby under the Autumn Sales tab.